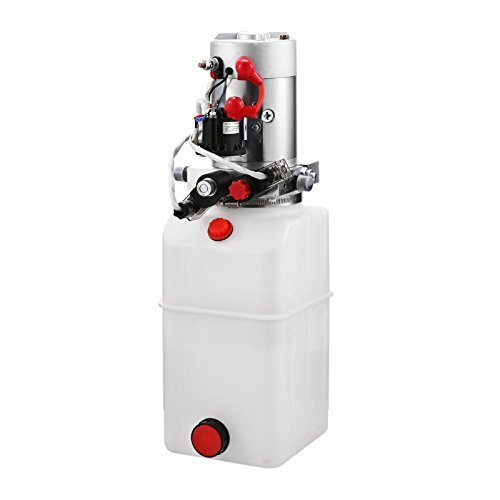 Hydraulic power unit fuel tank: 8L. Displacement of hydraulic pump: 0.825GPM. Relief valve pressure: 22 MPA (3200 PSI Max). 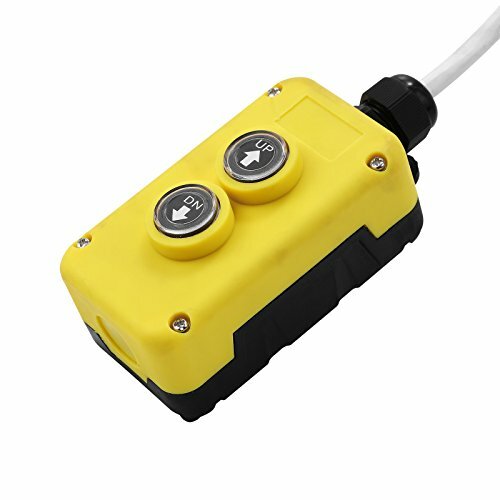 Hydraulic pump rated speed: 2850R/MIN.Motor voltage: DC 12V.1500 PS Max Relief Setting on B port.SAE # 6 Port, Horizonal mount. Double acting power-up/power down.Hand held pendant with about 15 foot( 4.5m)removal cord and start solenoid. 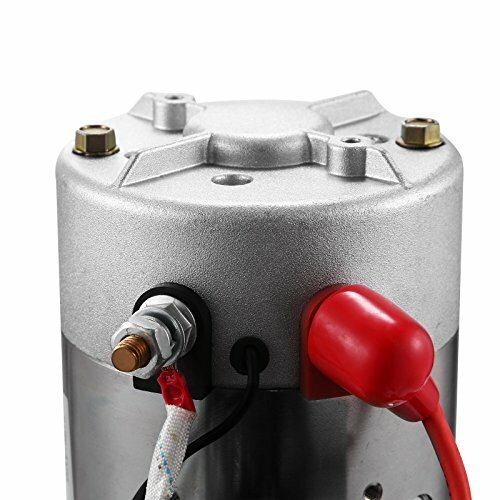 This hydraulic pump is the perfect replacement pump for 12V DC remotely controlled hydraulic systems; The hydraulic power unit is used as a fuel supply device through external pipe system connected to a number of hydraulic cylinder to control multiple sets of valve movement. 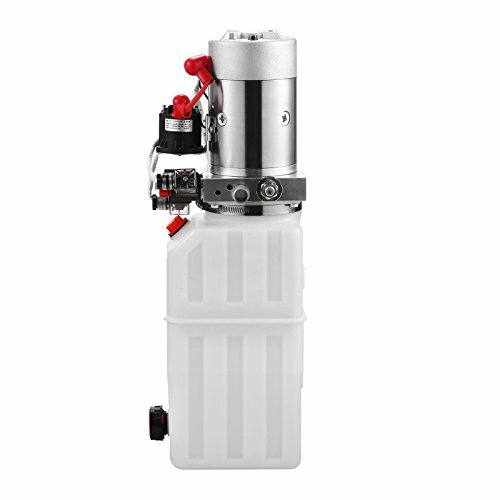 This hydraulic power unit comes standard in many dump trailers and it is a direct replacement for most power-up/gravity-down applications. 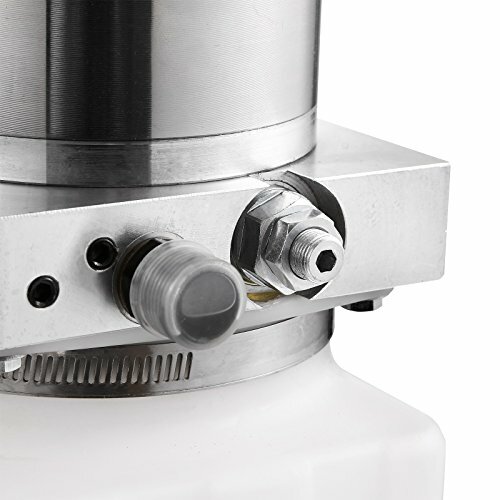 This unit is suitable for control of a set of double-acting cylinder. Widely used in small dump truck, hydraulic winch, etc. 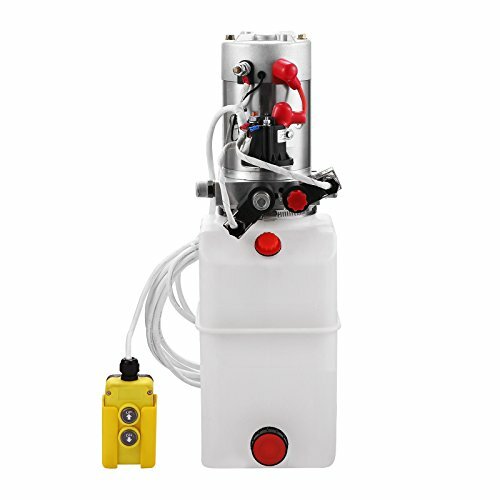 This power unit designed for medium and small lift platform, by the high pressure pump, ac motor, multi-purpose integrated block, hydraulic valve, fuel tanks and other components combined into one. Reduced lift platform controlled by electromagnetic unloading valve, falling speed is controlled by a built-in balancing valve. 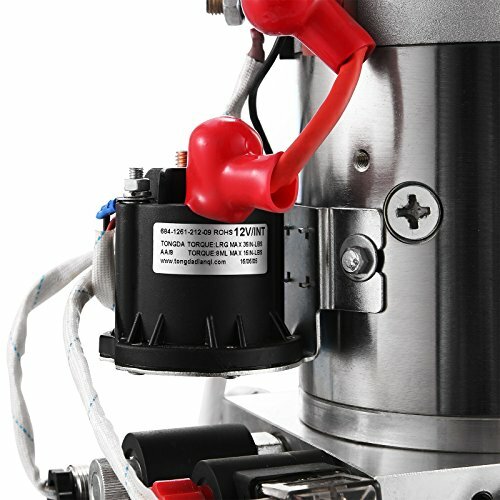 Back-up manual unloading valve is used to power down. It's widely used in stacker, small and medium-sized lifting platform and various industrial fields.This unit comes standard in many dump trailers and It is a direct replacement for most power-up/gravity-down applications. 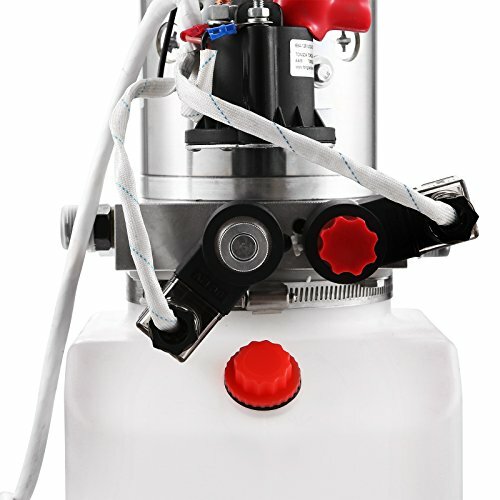 Its high quality starter ensure long life and a fast starting each time. According to hydraulic principle diagrams, with clean connecting hydraulic powe unit and oil cylinder tubing. Inching motor observe any abnormal phenomenon. 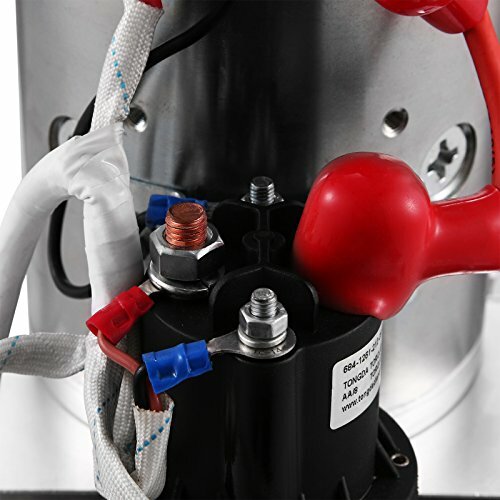 In actuators,without load, start the electric, short run test, check whether all the parts run smooothly, determine and correct after loading step by step to normal operation.